A.H.C.C. Plus may be a useful dietary supplement for individuals wishing to support their body's immune function. Mushrooms have always been an important part of Asian medicine and are known to contain numerous substances that help to support the immune system. 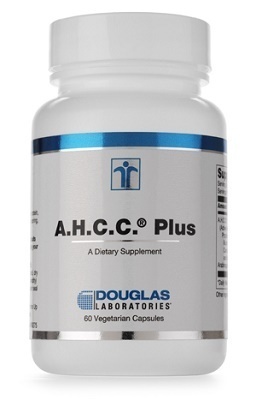 A.H.C.C.® (active hexose correlated compound) is a unique mushroom- derived extract designed to provide support to the entire immunesystem. Derivedfromapatentedcultivation, enzymatic decomposition and freeze drying process of several kinds of Basidiomycetes mushrooms, the active compound in A.H.C.C. is thought to be an 1,4 linked glucose oligosaccharide with a molecular weight less than 5,000daltons. Thisoligosaccharidecannotbefoundin typicalmushroompreparations. Beta-glucans,aminoacids and minerals present in A.H.C.C. may also play an important role in its immune supportive properties. Scientific studies using A.H.C.C. in animals and humans suggest that it has potent immunomodulating activity. Scientific research indicates that A.H.C.C. may play an important role in supporting the body's natural defense mechanisms. Duringcertaintherapies,gastrointestinal function, skin and hair health as well as general well-being canbeadverselyaffected. StudiesinJapanusingA.H.C.C. 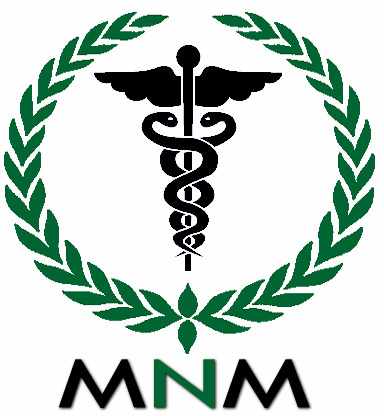 have shown it to positively affect the functioning of the body and to improve overall well-being. Studies have also demonstrated its important roles in helping support overall immune function, including during times of oxidative stress. Arabinogalactan,aderivativeoftheWesternLarch tree (Larix occidentalis) and the Eastern Larch tree (Larix laricina) is a polysaccharide composed of galactose and arabinoseunits. Arabinogalactanisaddedinthisformula for the supportive role it plays in immune health.